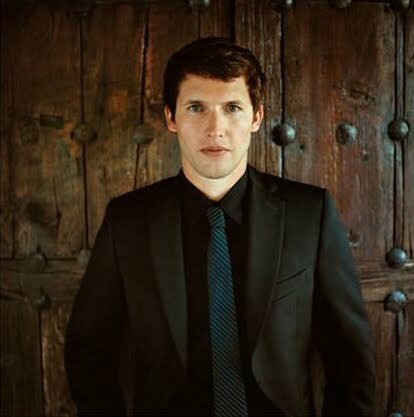 While James Blunt was busily taking the stage on tonight’s X Factor decider, the gang at Frontier Touring were busily preparing a tour announcement for the British singer/songwriter. The singer, who tonight performed a rendition of his hit single ‘You’re Beautiful’ with X Factor finalist Andrew Lawson, will hit our shores again in May next year, performing shows in Sydney, Melbourne, Brisbane, Perth, Adelaide and Canberra. His latest album ‘Some Kind Of Trouble’ has spent its second week inside the Australian top 20 this week and he’s back to perform on the X Factor Grand Final tomorrow night. Tickets for the tour, meanwhile, are on sale on Friday December 03.